Winters are the best season of the year. Party time, wedding time, festival time! Time to have best of cuisines and enjoy hot coffee, isn't it? The weather is so pleasant but it makes our skin dry, lips chapped and there comes the need for the special beauty care regime. We all are aware to use moisturizers, lip balms, sunscreens etc. But a little hard work and you can prepare your own beauty recipes by using simple ingredients at home. The very first thing you should take care is, of your face. 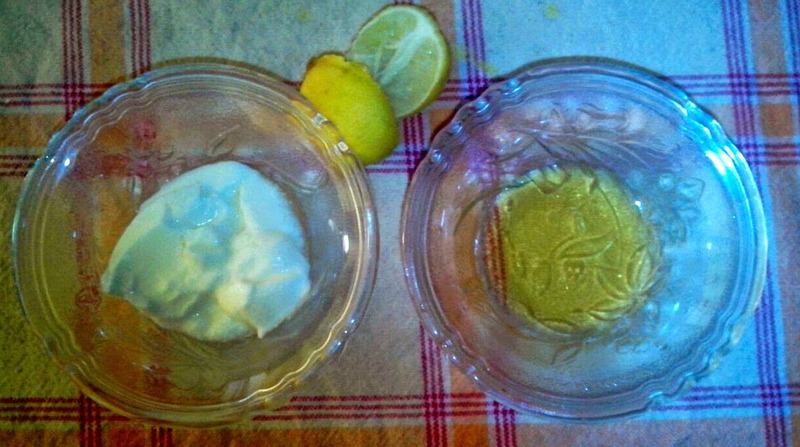 Here is a homemade face pack recipe to clean and hydrate your skin. Take some almonds and grind them. Add to it half teaspoon of honey. And then add some rosewater. Mix well and apply this for 10-15 minutes to your face. You will get the goodness of honey, almond and freshness of rosewater. Your skin will turn bright and radiant. 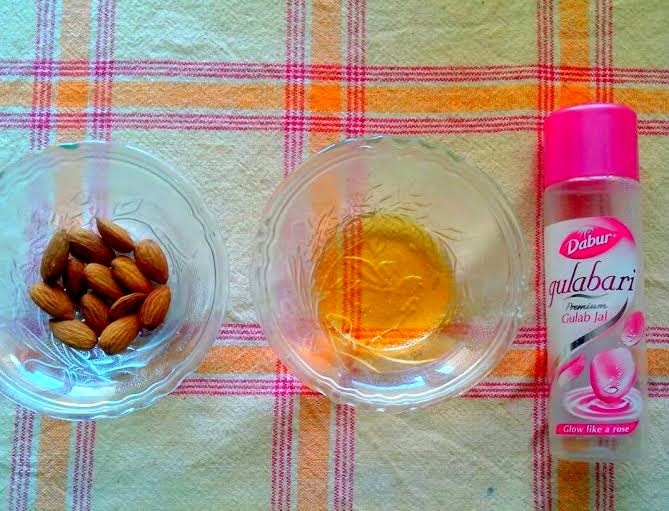 Winters are not complete if you have not used body butters. You have many choices from mango butters to chocolate butters. It will hydrate dry skin and improve skin texture. Your skin will turn suppler and sleeker. Use this luxurious product which will make your skin velvety soft. Lips are prominently seen if they are cracked, chapped and winters make them drier. Well here are simple tips to make them rosy soft. 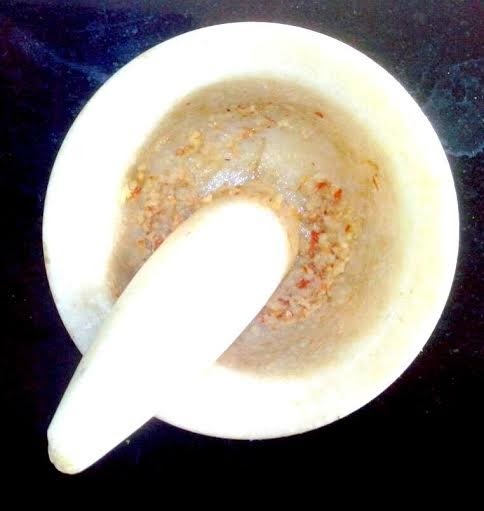 You can make your own lipbalm by using ghee. 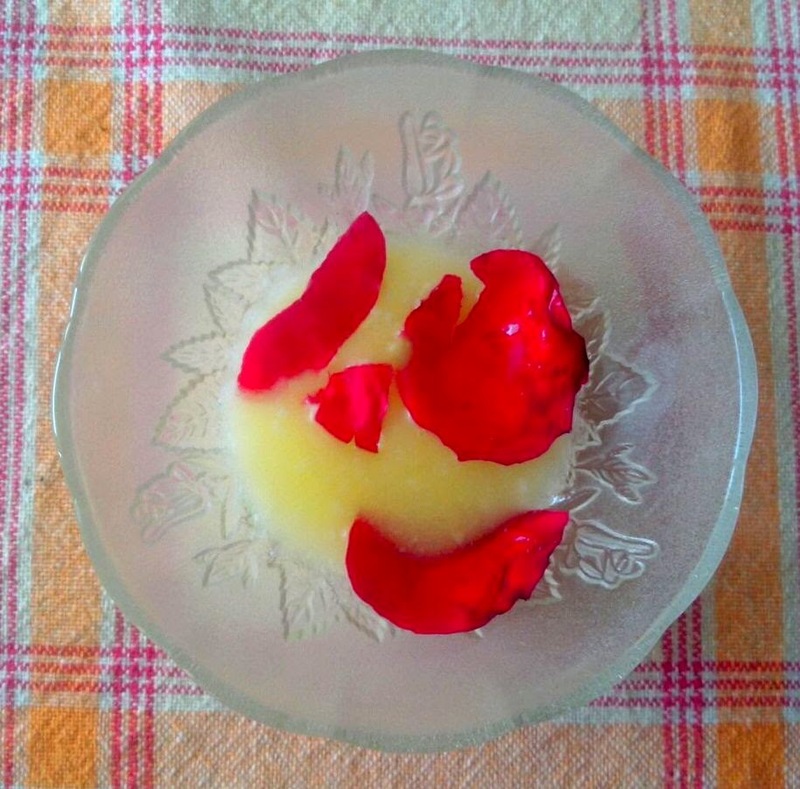 Take some ghee in a bowl. Add to it coconut oil. Put some rose petals to it. Leave it overnight. Remove the petals next day and you get fresh lip balm ready. Use it whenever you feel like and see the results! You will love to use it. You can use also use shea butter, jojoba oil directly to your lips. Who doesn’t want beautiful attractive hands even in this cold weather? But winters make them dry and they look thirsty. Well, a little attention and there you have soft hands. You can use a homemade hand pack. Mix some carrot juice with honey and apply it to your hands. Keep for 15 minutes and wash. Apply a hand lotion. You can do this twice a week. This will be super nourishing and moisturizing for your hands. Your feet need pampering too! You need to keep your feet looking fabulous in this chilly season as well! Don’t neglect them as they are the most important part of beauty care regime. Soak your feet in warm water and after some time dry them with a towel. Prepare a mixture of olive oil and dried orange peels and rub this in a circular motion onto your feet. This is all- natural scrub. Now again soak your feet in water. And apply a pack made up of curd, honey and lime juice. Keep for 15 minutes and wash it with warm water. You will get the goodness of all the ingredients used. So ladies, time to follow these tips and become more “beautiful” and “gorgeous”. Happy winters and Happy New Year!